ONE OF MY FAVOURITE TIMES OF THE MONTH!! GLOSSYBOX TIME! Since being subscribed to Glossybox, this May box was definitely my favourite box so far. I loved everything inside the box and I know that I will be using everything. I received the Active Charcoal Body Scrub, Dr.PAWPAW Original Balm, Powder Blush in Coral, Caudalie Vinosource Moisturising Sorbet and the Exfoliating Body Scrubber. 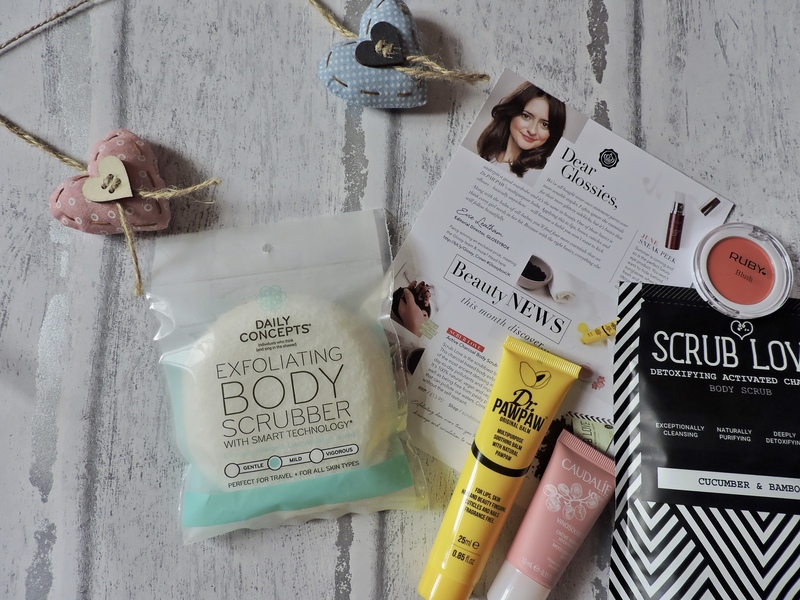 The Charcoal scrub is very similar to another product I have, I have the coffee and coconut body scrub from Superdrug and i absolutely love it!! it leaves my skin feeling amazing, therefore i am excited to use this charcoal one. 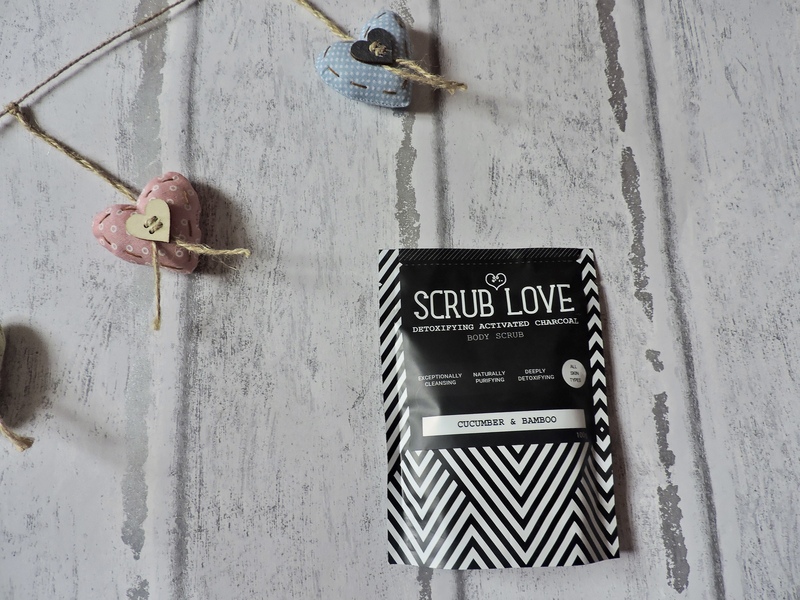 If you are anything like me, you will love any sort of body/face scrubs as they are incredible and this one promises to be “Exceptionally Cleansing”, “Naturally Purifying”, and “Deeply Detoxifying” if that doesn’t make you want to tear the packet open and use it, then what does? 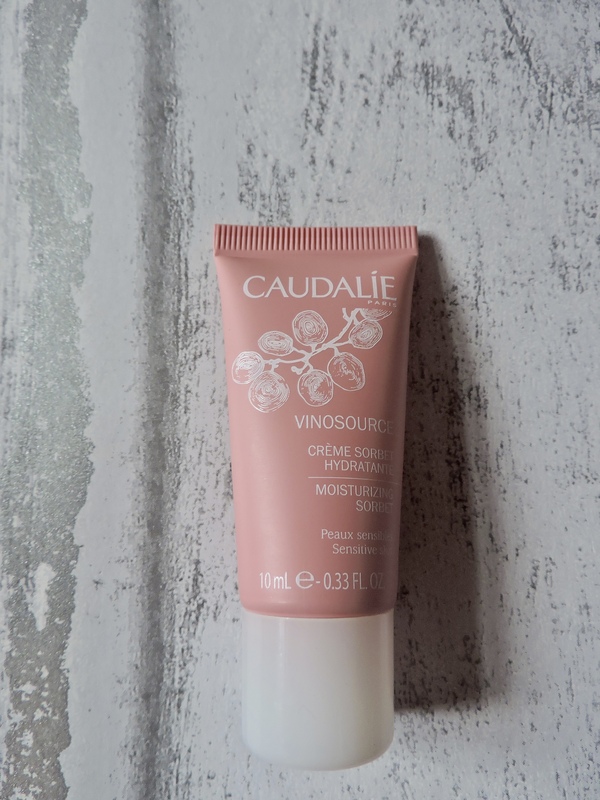 Caudalie Sorbet is great for people with sensitive skin. Since getting my box I have been using it on areas on my face that are most sensitive such as under my eyes, around my lips and around my nose. The product helps to calm reactive skin and restore water. This is just because I tend to have more problems with this sort of area. 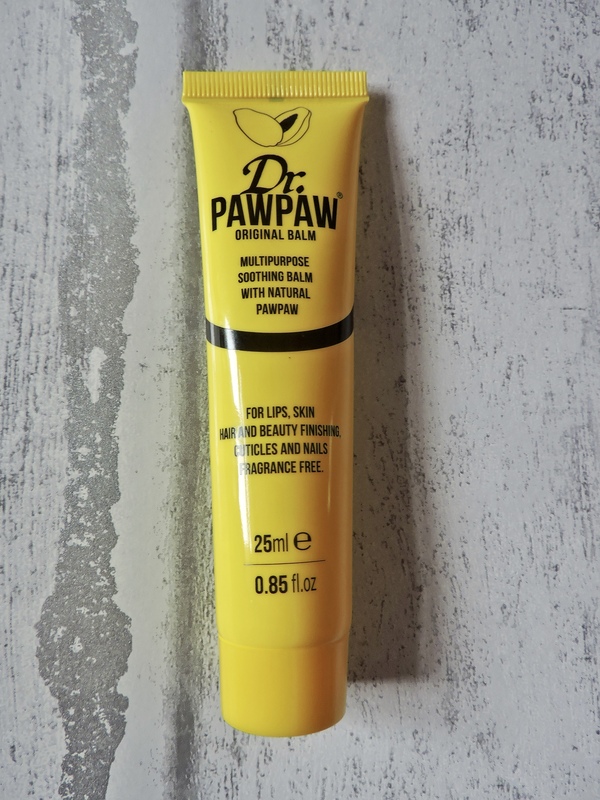 The product is really lightweight and also good to have in your handbag. This product has been a life saver to me since getting the box, as my skin hasn’t been the best. 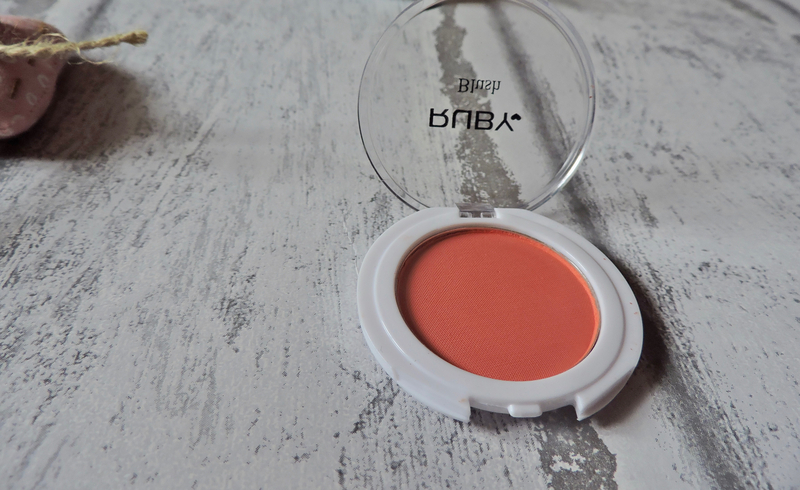 The Ruby blusher is a really lovely coral colour, this colour will look nice in the summer. The blusher is quite sheer, you have to apply it a couple of times. I like this though, as I hate when I apply a blusher and it just cakes on my face and looks terrible. Even though it is cheer, it is also abit chalky, which makes it harder to blend but I am sure I am work with it. 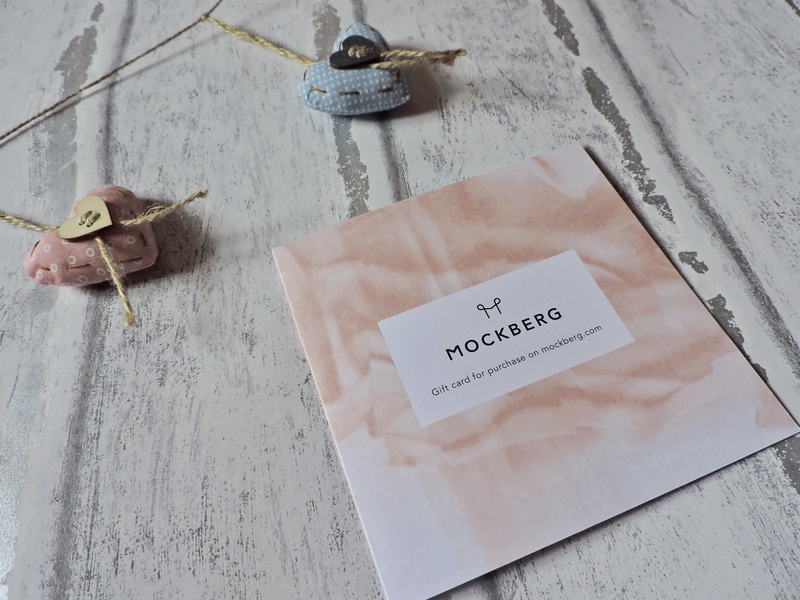 The weight of the product is light, but this could also be an advantage if you want to carry it in your handbag. 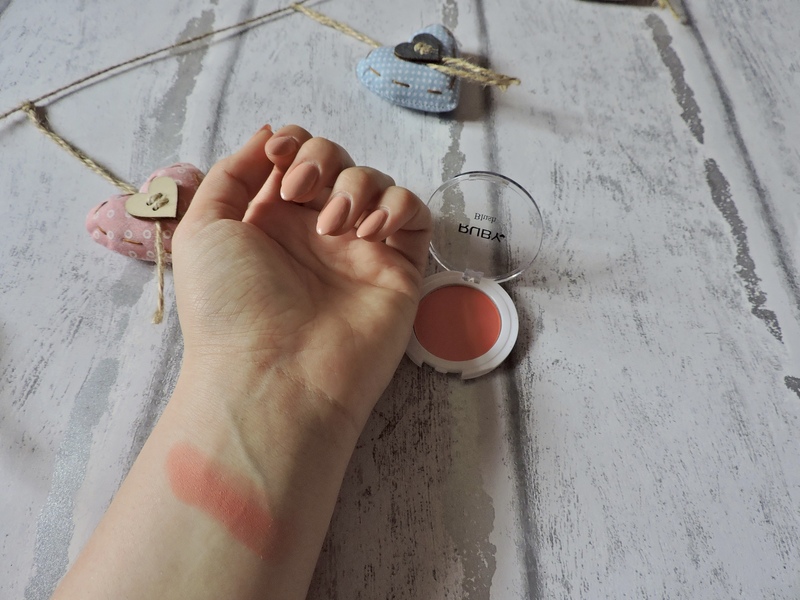 The blusher, is such a lovely colour you could even use it as eyeshadow if you wanted a pinky coral colour. 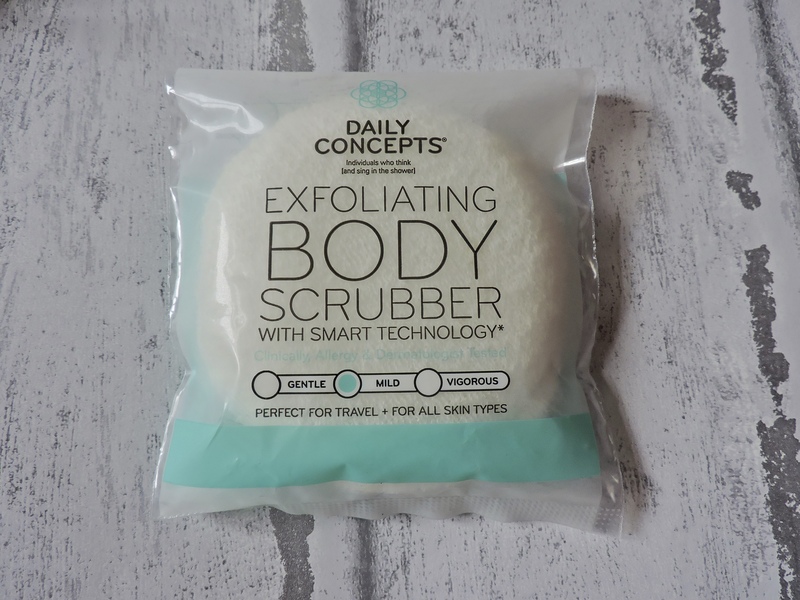 The Body Scrubber is something that I will be using with the charcoal scrub, as I imagine the scrub will be really messy. It has a soft side and a scratcher side so you can be more precise with what you want when scrubbing your body. I have been using this in the shower, and it has made my skin feel so much nicer, especially on my arms! If you are subsribed to GlossyBox, let me know what you thought about this months box?? I think my birthday gift from Sephora is that Caudalie moisturizing sorbet and I’m totally excited to try it out!! That exfoliator looks awesome! 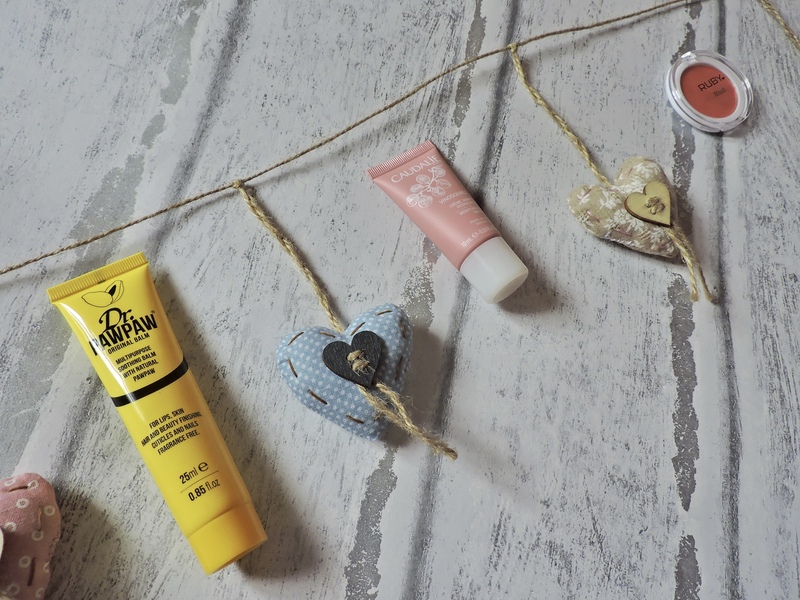 And the balm sounds cool, being able to use it on all 3 areas! It’s always a pleasure to hear from someone with expterise. Visit Mfon Elisha’s Blog for enthusiastic articles on how to build a healthy and long lasting relationship.